Cheesecake is my favorite dessert, any form, and any flavor! 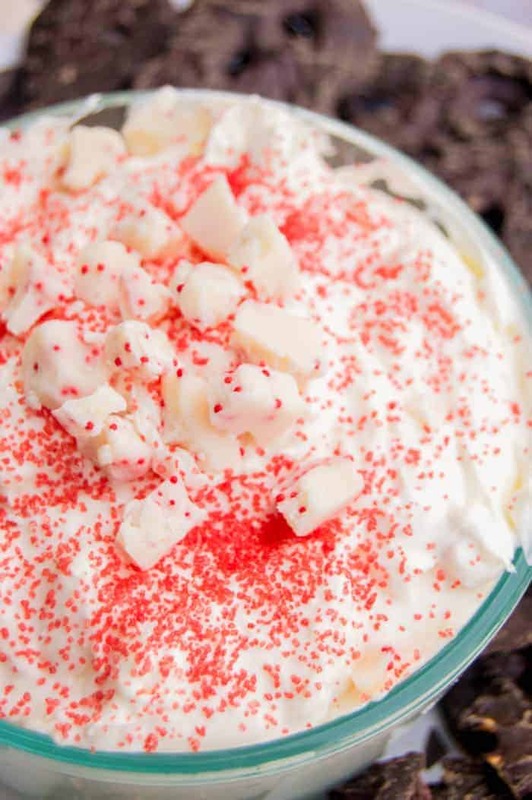 This simple Peppermint Cheesecake Dip is the perfect treat for Christmas time and makes a wonderful appetizer or dessert for a fun holiday gathering. Cheesecake is by far my all time favorite dessert. I also claim it as my specialty and usually make it for any gathering we have. 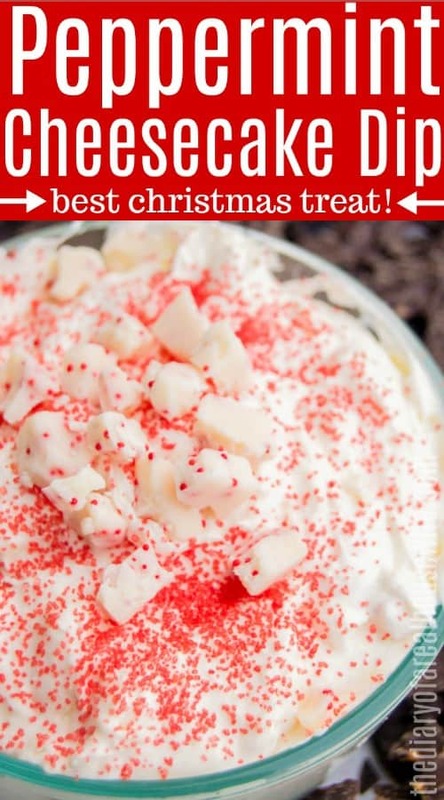 Christmas time for me means peppermint flavored everything, so it just makes sense to make this easy peppermint cheesecake dip to serve at our Christmas party. I served mine with chocolate covered pretzels, but you could use any pretzel, graham crackers, or fruit. 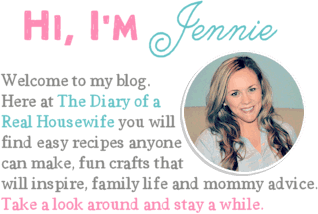 If you enjoy cheesecake dips stop by, and check out my other cheesecake dip recipes! 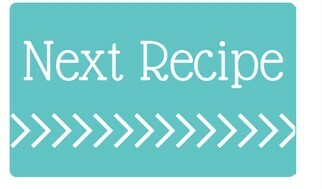 For this recipe, I used my stand mixer but you could always use a hand mixer if you don’t have one. You could also just whisk it up by hand, but for me, the stand mixer made it quick and easy and really smooth. I used cream cheese, marshmallow fluff, and cool whip with powder sugar. I usually don’t keep marshmallow fluff in the house unless I am working on a recipe that I think it will work it. It’s not really a pantry staple for us. My husband though grew up with it being a staple in his house and he was pretty excited to see it. He loved peanut butter and fluff sandwiches. He made some for him and the boys for lunch and they all enjoyed a special treat. 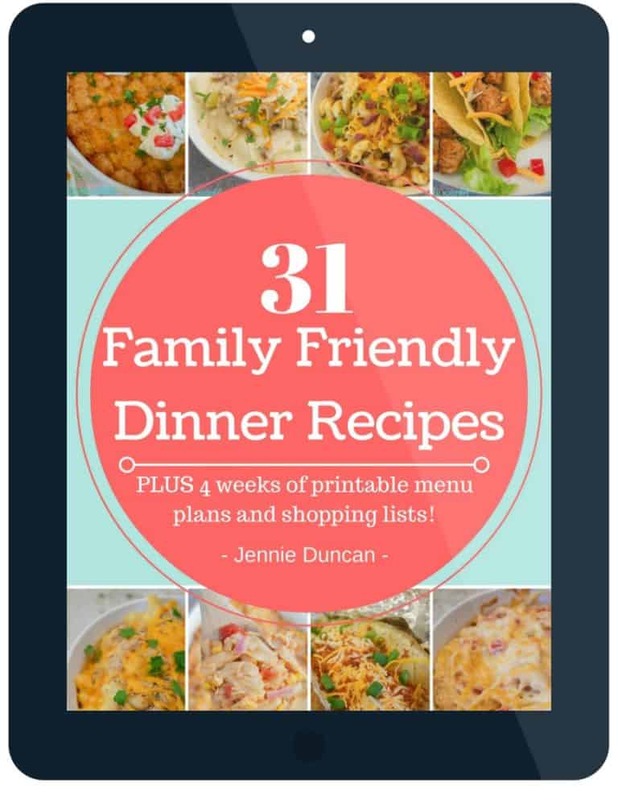 The rest though went right into this recipe. The combination of the three made it creamy yet light. I put a little bit of peppermint extract and some peppermint baking chips to give it that great Christmas taste. Step one: In a stand mixer beat cream cheese until light and fluffy. Add marshmallow fluff, cool whip, and peppermint extract and mix together. Step two: Slowly add in powdered sugar and mix until well combined. Fold in peppermint chips. Step three: Allow chilling for 2 hours. Chocolate Peppermint Cookies: Nothing is better than chocolate and peppermint! These cookies are the BEST for Christmas. 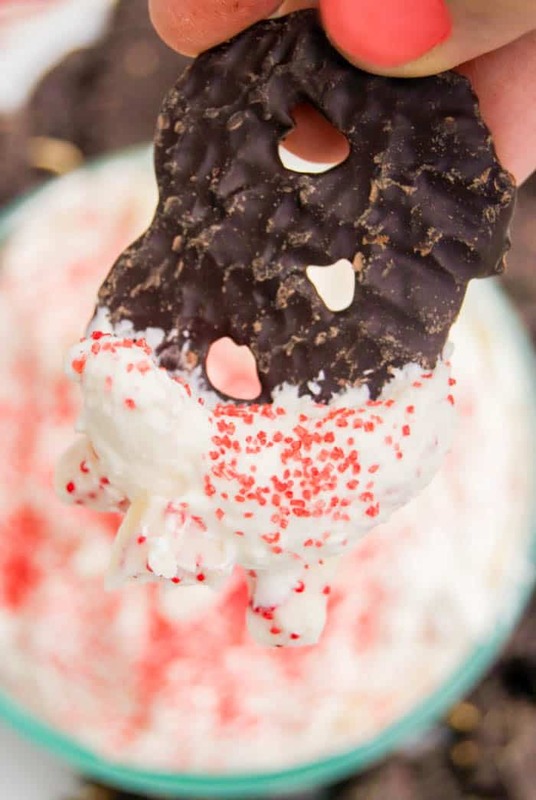 Peppermint Oreo Cookie: These cookies are made with peppermint Oreos and have the best crunch! Ready for a new dip? 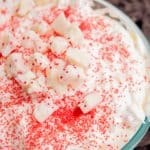 This is my Peppermint Cheesecake Dip, to go along with the other Cheesecake Dips I have on my. blog! chocolate covered pretzels or other optional dipping ideas. In a stand mixer beat cream cheese until light and fluffy. Add marshmallow fluff, cool whip, and peppermint extract and mix together. Slowly add in powdered sugar and mix until well combined. Fold in peppermint chips. Allow chilling for 2 hours. Optional: Serve topped with red sprinkles, more peppermint baking chips, and for dipping chocolate covered pretzels or graham crackers.